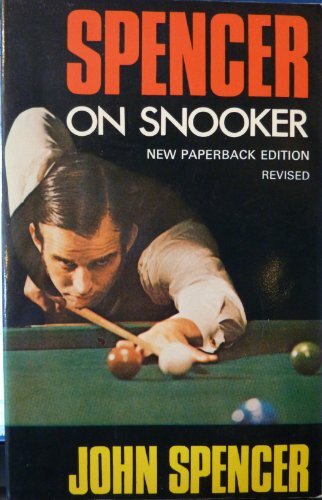 I was lucky to obtain my copy of Classic Snooker by Ray Reardon, from a second-hand bookstore back in 1994. This book is a good commonsense guide to getting started and then progressing to a very reasonable standard through the various routines described. 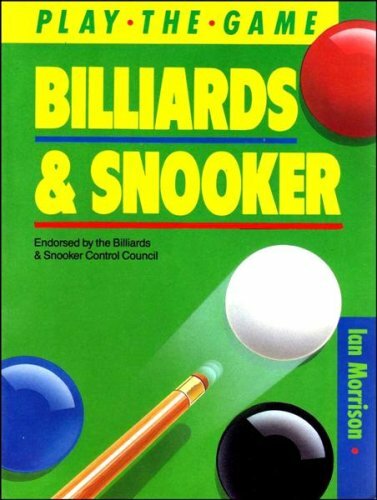 The text on the back cover reads: In Five Minutes Ray Reardon claims to be able to show any player how to acquire the basic Snooker skills. However, don't judge the book on the 'basic' aspect. This book has information to help even the player who is past the novice stage. The best thing about the book is in its simple approach. He starts at the beginning, with the basics such as grip, stance, etc., and then progresses steadily through more advanced skills. 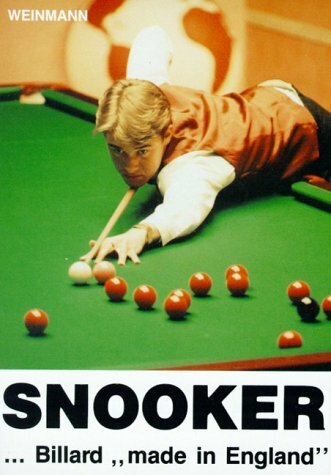 The chapter on potting (which every snooker player can't wait to learn) is one of the most practical I have read. It actually makes it easy to understand. Other instructional books tell you that potting is all about memory and trial and error...really! Ray shows you that there are definite potting angles which are consistent. Once you recognize them, you'll always spot them. Positional play, advanced tactics, safety play, etc., are all covered with a very easy writing style. Do you know the difference between a Hurricane and a Tornado? Well, that might be an easy one for ardent snooker fans (and, of course, meteorologists! 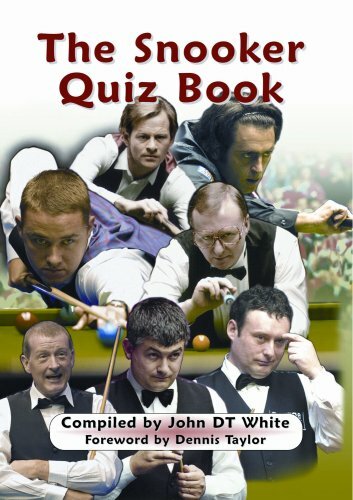 ), but this quiz book s 1,500 questions, the latter section aimed at the most knowledgeable of experts, is guaranteed to have you snookered many times over. 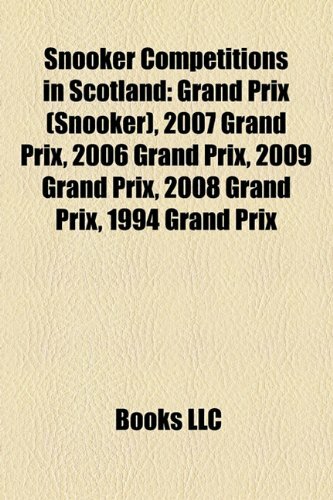 Covering the whole gamut of UK and international tournaments, current players and past masters, nationalities, rankings, venues, top earners, maximum breaks and nicknames, this is not just a quiz book but also a testament to all the legendary players and matches that have molded the sport, as well as a treasure chest of facts and figures. With a Foreword celebrating the sport written by world-renowned and respected commentator and player, Dennis Taylor, this book will provide novice and expert alike with many hours of entertainment, no doubt interspersed with frequent head-scratching and shouts of ""Give us a clue""!